Play your DVD by clicking the [File] tab. 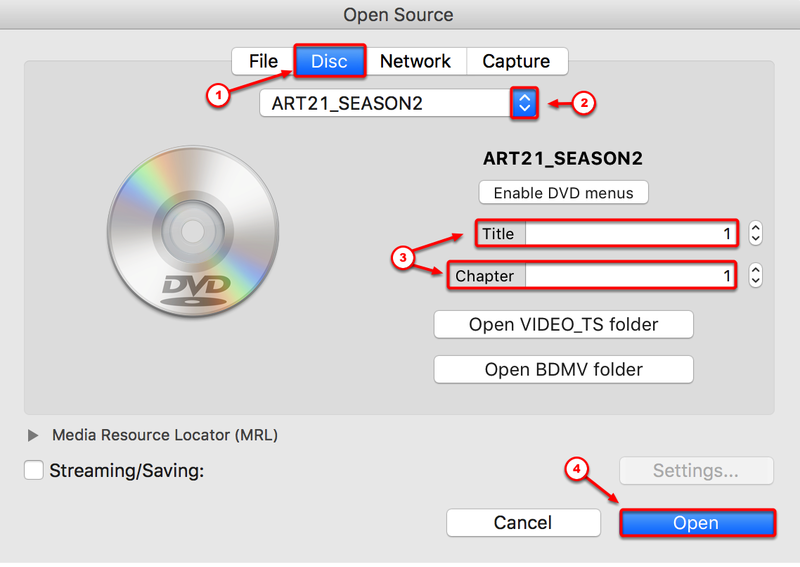 Select the drive by selecting the [Disc] tab. Leave the [Title] on “1” and the [Chapter] on “1”. The DVD title will appear in the Playlist. 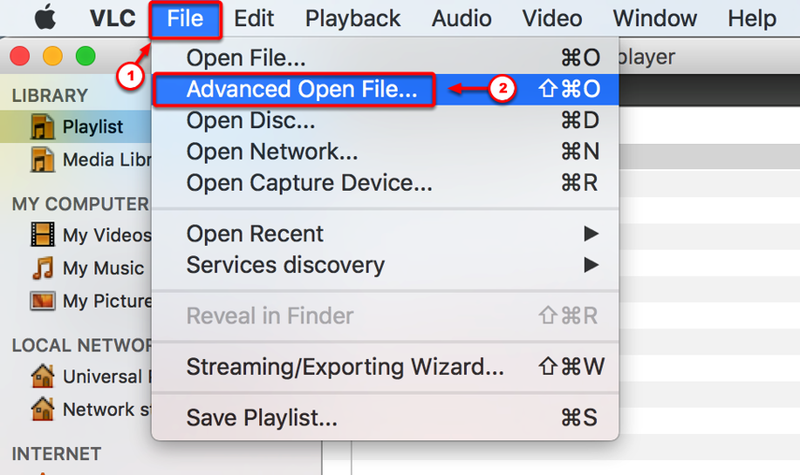 You can check to make sure that you have selected the file containing the entire film by examining the [Duration] in the Playlist. The film will begin to play in a new window. 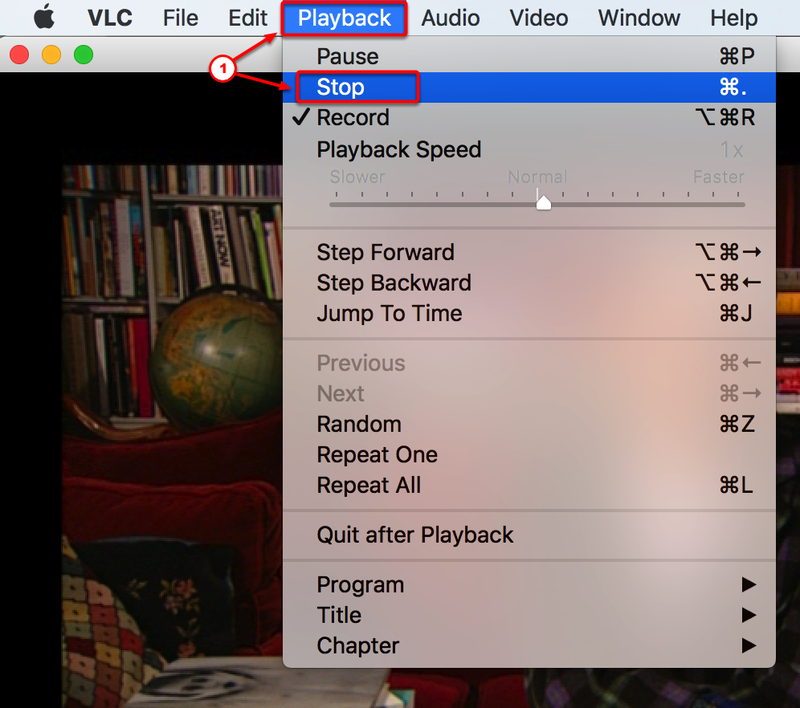 With your DVD playing, go to the [Playback] tab. 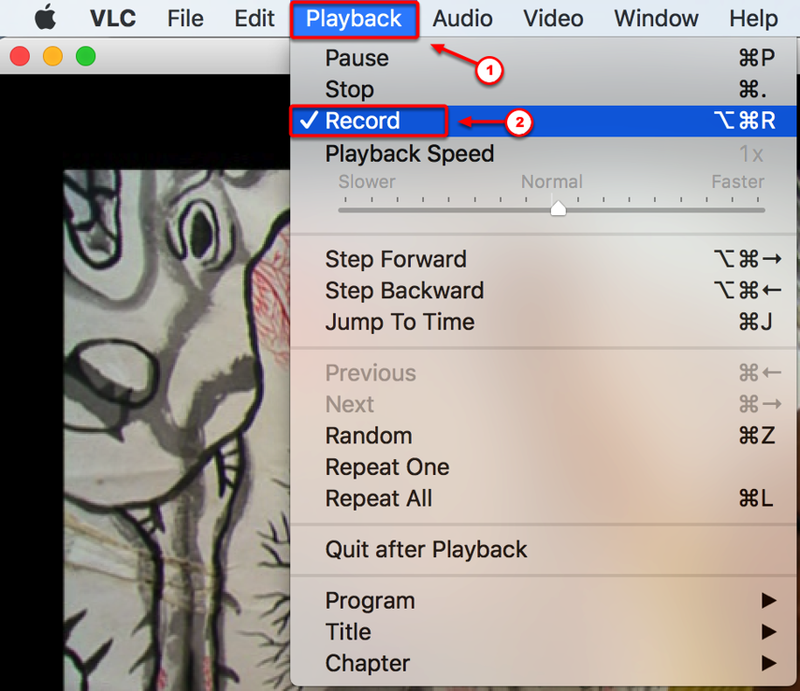 When you reach the point at which you want your clip to BEGIN, click the [Record] option. When you reach the point at which you want your clip to STOP, click the [Stop] button in the [Playback] tab. You will find the recorded videos in [Movies] folder. 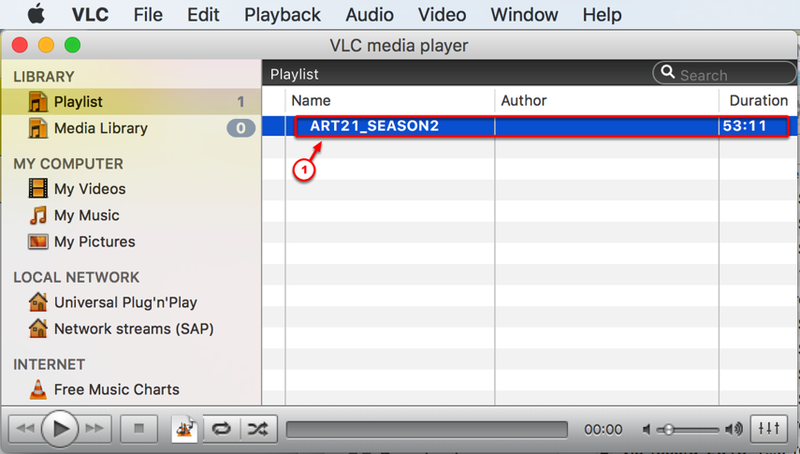 The beginning of the file name will be “vlc-record-” and will include the date and time when the video was recorded as well as the title of the original video. The simplest way to distribute your video to your students is to use the “My Media” tool in D2L. The video file (MP4) can be uploaded to the D2L Content area through the My Media tool using these instructions: http://uwmltc.org/?p=11187. My Media will display the videos in the browser with controls and, best of all, students do not need any special hardware or software to view the videos.